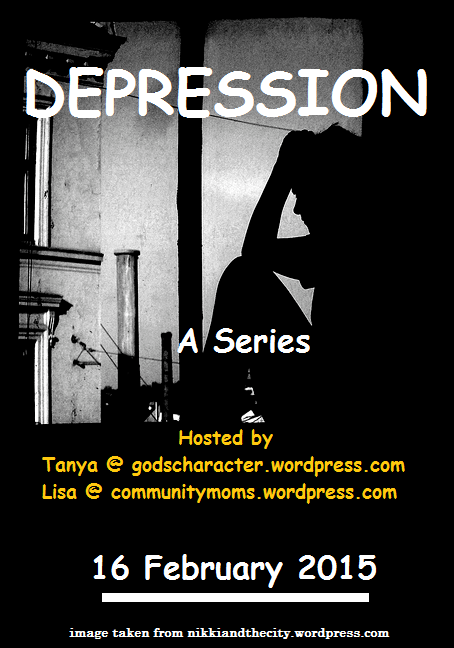 Today we continue to share stories about depression in a series cohosted by Tanya from godscharacter.wordpress.com, and myself. 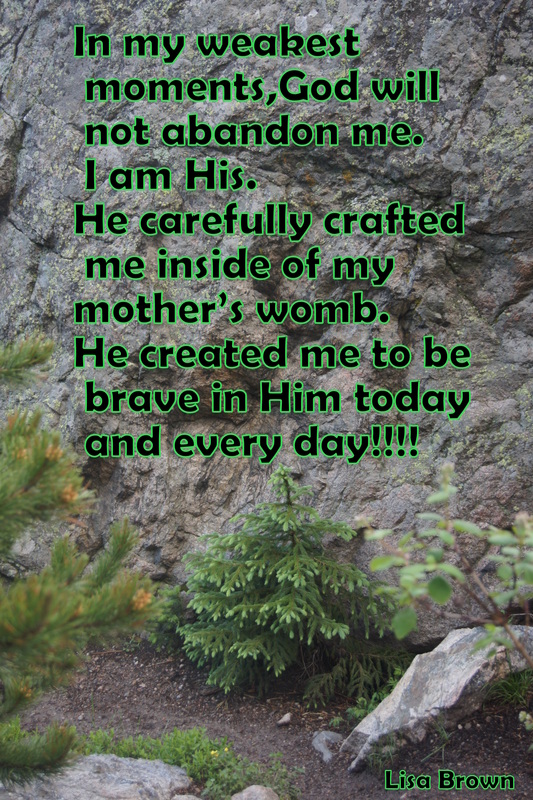 Today’s story is brought to us by Grace who blogs at mydivineblessings.wordpress.com. “Green grass below my feet, high trees surrounding me, and the visage of a hundred year old manor in the distance. I breathed in the misty air, my eyes glued to the worn Bible in my hands. I stopped, struck by a single verse. Walking a little farther, I stopped to pluck a small purple flower. I set it in the Bible, intending to press it into the pages at that very spot. I stopped reading, wanting only to ruminate on that one verse. It echoed inside me. Be sure to come back next Wednesday! I will be hosting our next guest writer!